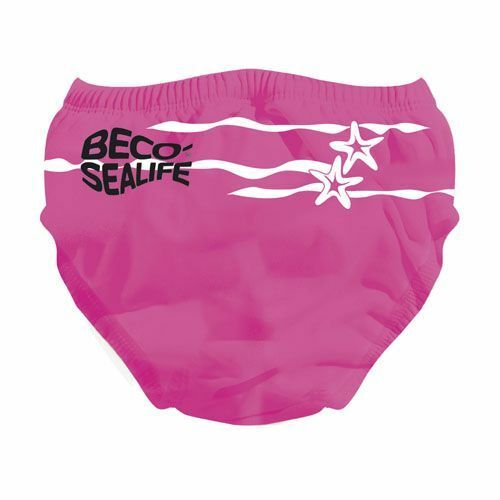 Pink Swim Diaper for baby's from Beco. 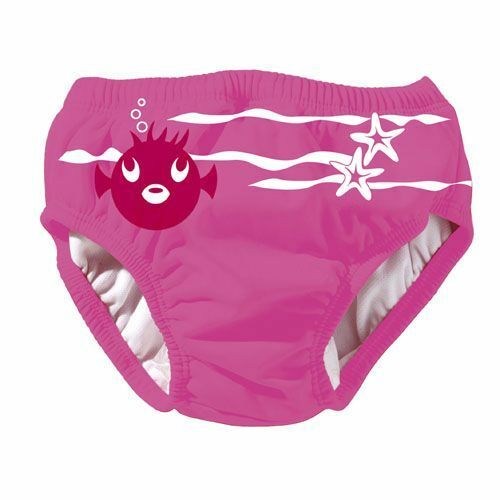 These swim diapers u can wash and use again. Available in 4 baby sizes.